Another beautiful things I’m selling post. 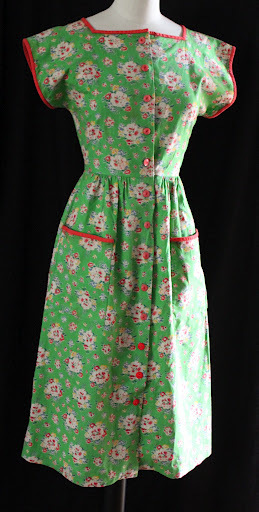 This week LOTS of pieces that appeared in Naomi Thompson’s style me vintage: Clothes book. And, I am going prints mad. Florals, polka dots, novelty prints, the lot! 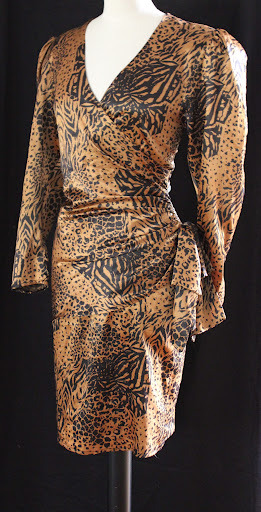 Also, some amazing original 1940s pieces, including one of my CC41 dresses. AND some sensational 50s pieces. 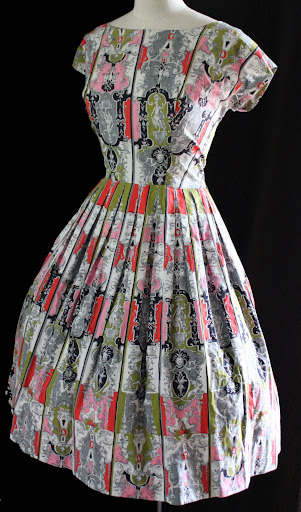 This Berkertex continentals dress has the most fabulous novelty print, from Naomi’s collection. 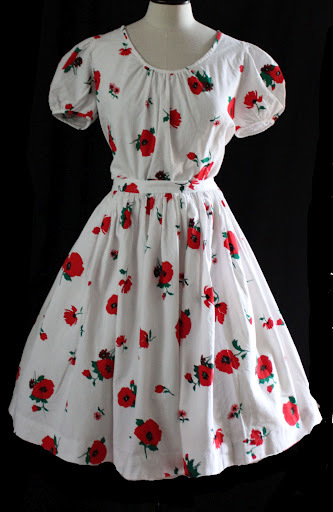 This poppy print outfit is ever so versatile too. Or, if you like the 70s there are a few sunshine yellow pieces to brighten up your day despite the horrible English weather we are suffering with!